With an extensive range of noise barriers that controls airborne and impact sound transmission, we offer bespoke sound solutions to the most complex acoustic problems affecting all sectors including residential, commercial, education and industrial sectors. We’ve revolutionised the way we manage, control and cope with sound. 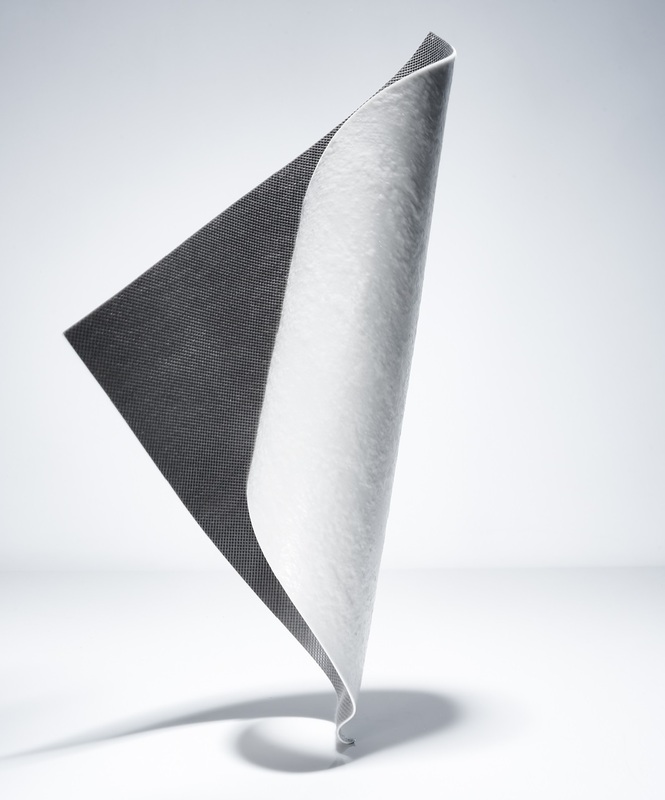 Our unique and patented acoustic barrier technology is designed to exceed industry standards, for guaranteed quiet comfort in various applications. Acoustica’s QuietWave® noise barrier isolates noise and dampens sound vibration increasing the sound transmission loss. 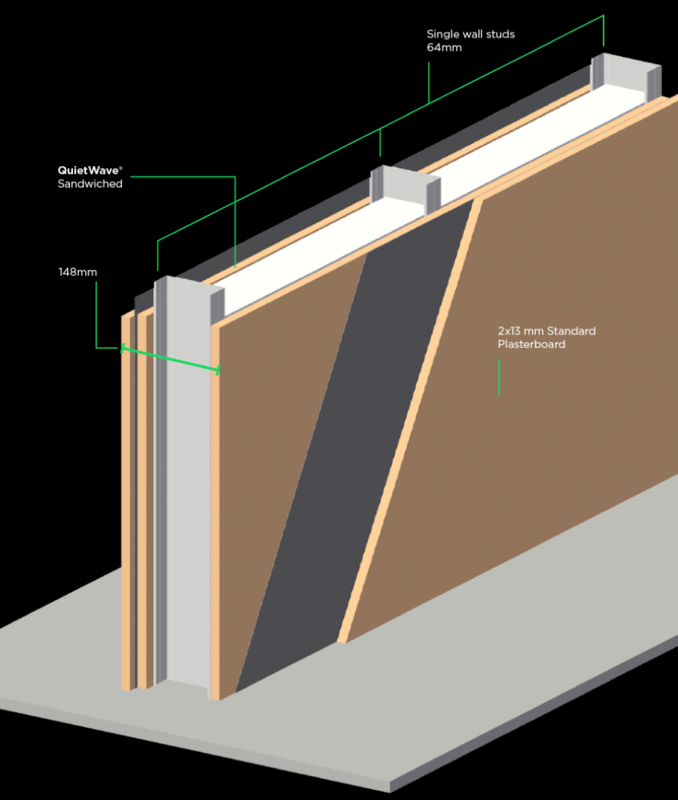 QuietWave® viscoelastic noise barrier parallels the theoretical performance of the ideal limp mass barrier. The development of QuietWave® noise barrier has been achieved with a matching acoustic performance of R1,cw 27 for the 2.5kg/m2. QuietWave® has been certified by the CSIRO Division of Materials Science and Engineering as Group 1 Fire Rated. 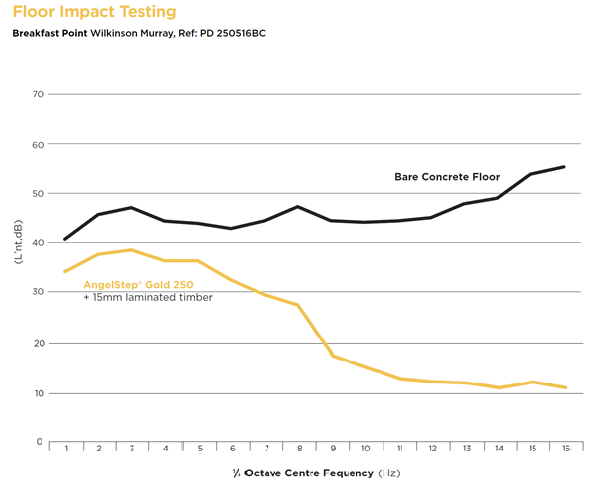 Our tests show that when QuietWave® is sandwiched between two layers of 13mm Fyrchek plasterboard, the Sound Transmission Loss (STL) achieves is equivalent to 5 layers of the same plasterboard. 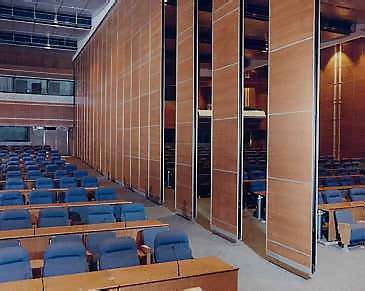 Applications include: – Multi-residential walls and ceilings; Retrofits; High Confidentiality partition wall systems (for Lawyers, Doctors, Dentists, etc); Commercial walls and ceilings; Improving existing partition wall & ceiling performance; Sole occupancy unit dividing walls and Boardroom and office division walls. Acoustica’s AcoustiFlex®SQ noise barrier is highly effective against external noise from aircraft, motor vehicles, rail transportation, neighbouring properties and adjoining offices. Greatly reduces noise at construction sites when hung from an overhead structure or draped over temporary fencing. Available as AcoustiFlex® SQ 27, AcoustiFlex® SQ 29 and AcoustiFlex® SQ 31. 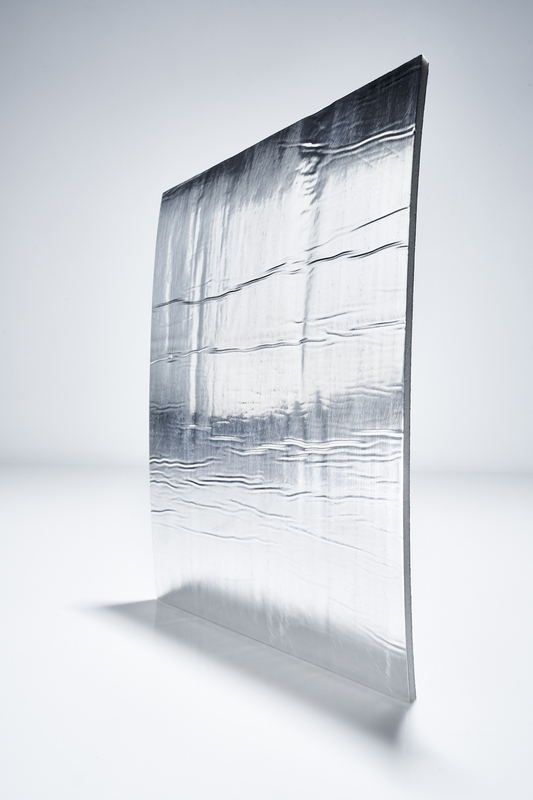 AcoustiFlex®SQ consists of a flexible micro-cellular membrane bonded to an aluminium facing foil and reinforced polyester backing. The AcoustiFlex noise barrier has a matching acoustic performance of Rw 27 for the AcoustiFlex® SQ 27, Rw 29 for the AcoustiFlex® SQ 29 and Rw 31 for the AcoustiFlex® SQ 31. 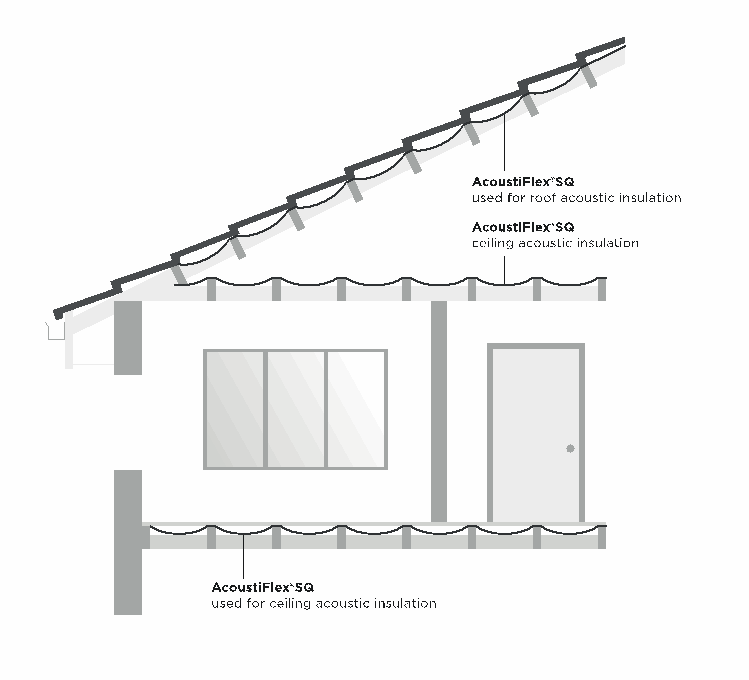 The AcoustiFlex®SQ has extremely good sound attenuation over the full frequency spectrum. AcoustiFlex®SQ has been certified by the CSIRO Division of Materials Science and Engineering as Group 1 Fire Rated. Typical applications include: – Highly effective in ceilings/roofs against overhead aircraft noise and rain; Reduces external noise from traffic, trains and neighbours by treating walls and ceilings; Contains internal noise within home theatres, entertainment areas and machinery rooms; Provides confidentiality and privacy in offices, meeting rooms, doctors and lawyers consulting rooms; Portable acoustic screens; Greatly reduces noise at construction sites when hung from an overhead structure or draped over temporary fencing to create an acoustic barrier. 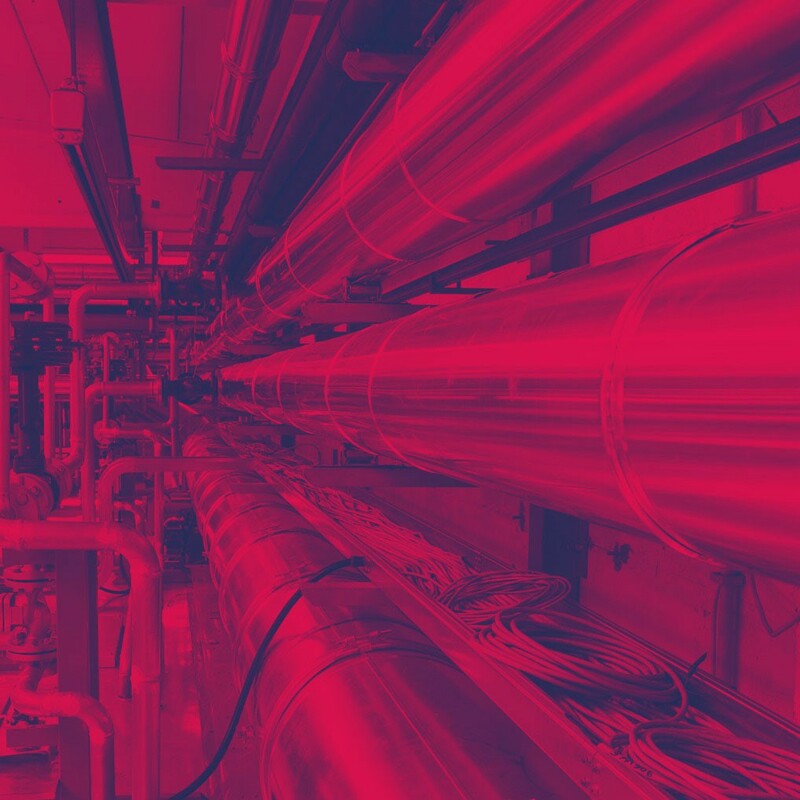 GreenLAG® pipe lagging was developed to contain the intrusive noise generated by the turbulent flow of liquids through pipes, fittings and general noise break-out from duct work, fan housings and valves in residential, commercial and industrial buildings. 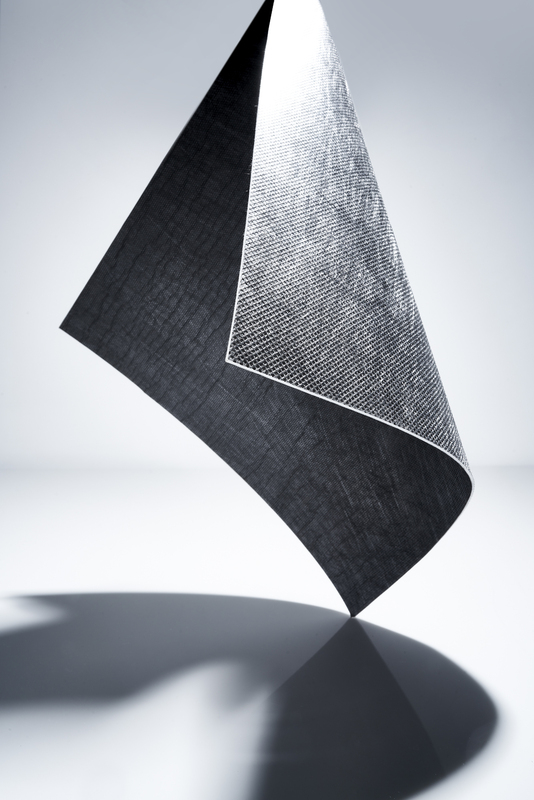 Incorporating the ‘QuietWave®’ technology, a revolutionary noise barrier our tests have shown that a flexible and cellular structure noise barrier increases ‘Vibration Dampening’ and thus for a given weight and thickness will achieve a better STL (Sound Transmission Loss). 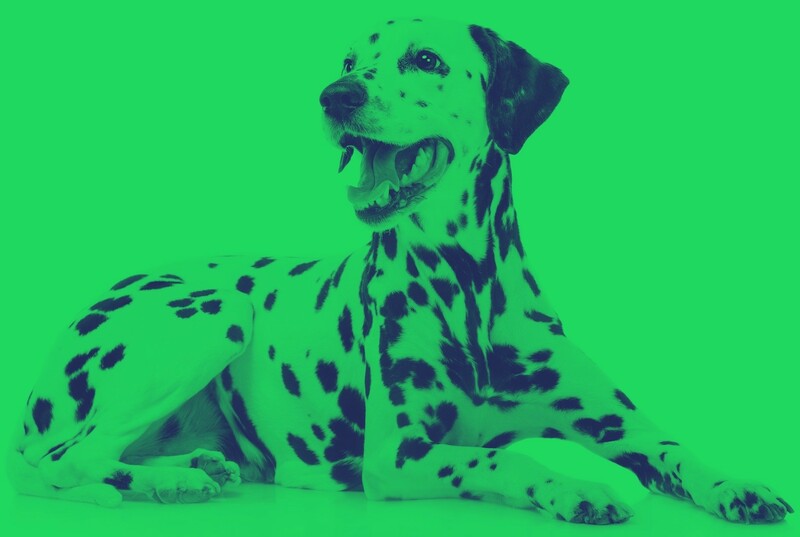 This is one of the reasons GreenLAG® is substantially lighter than other thicker products. 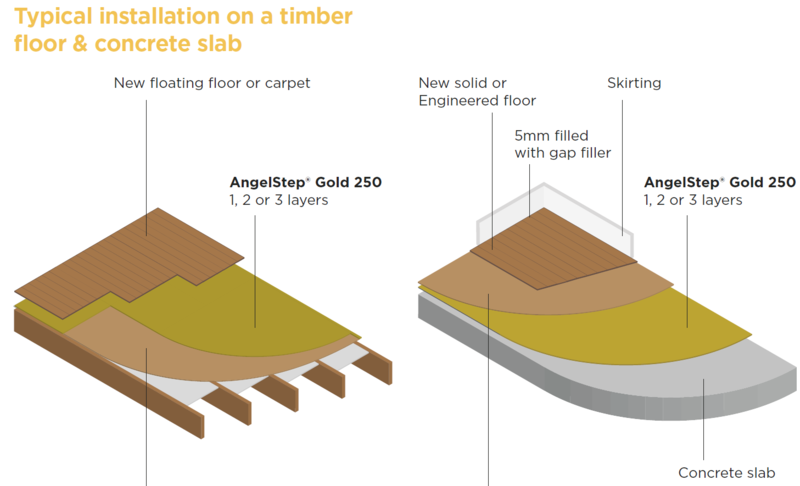 GreenLAG® ticks all the boxes for health, safety, ease and economy of installation, acoustic performance and material saving and conservation. CurtainWave® SQ is the easy and simple way to block out sound using existing curtains and window décor. A high-performance noise barrier and vibration damping material, CurtainWave®SQ is effective at blocking noise even in heavily glazed rooms. CurtainWave® SQ is a flexible noise barrier and vibration damping material. CurtainWave® SQ was designed for backing curtains to increase the noise attenuation given by glass. 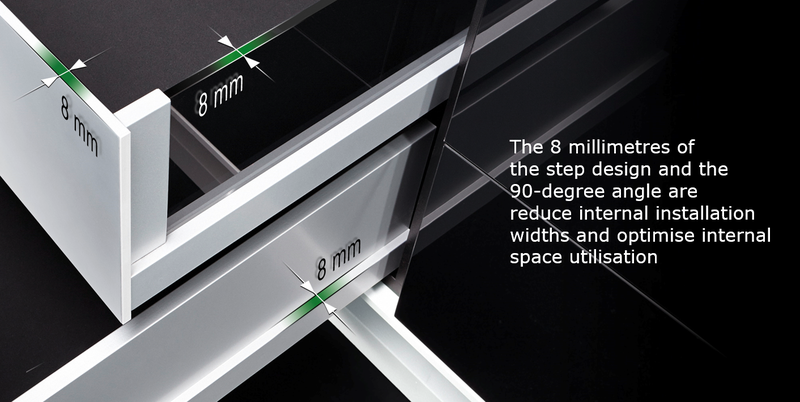 It is like installing a double-glazing system with the advantage to also blocking sunlight. CurtainWave® can be directly sewn onto the curtain material or attached to a separate fabric or ‘block-out’ material. 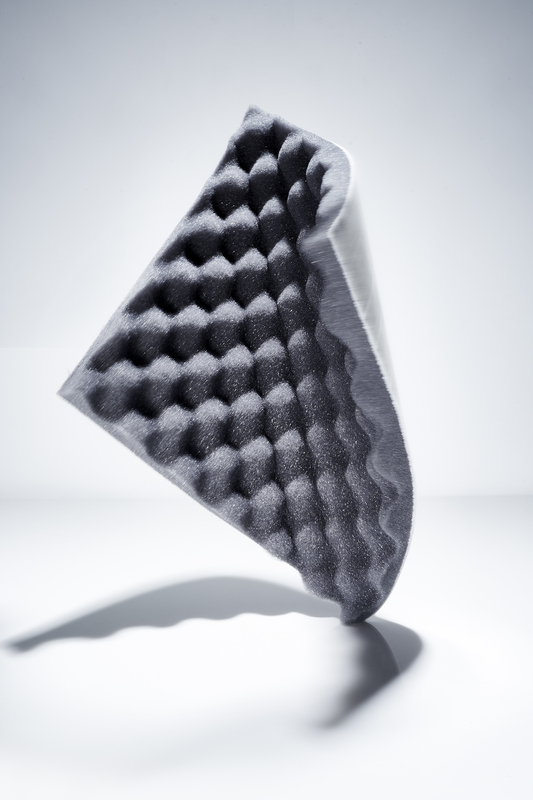 Due to its patented micro-cellular composition, CurtainWave SQ achieves the same acoustic rating as a mass loaded flexible nose barrier 2 x heavier, i.e. 4.5kg/m2. CurtainWave is only 2.3kg/m2 (nominal). 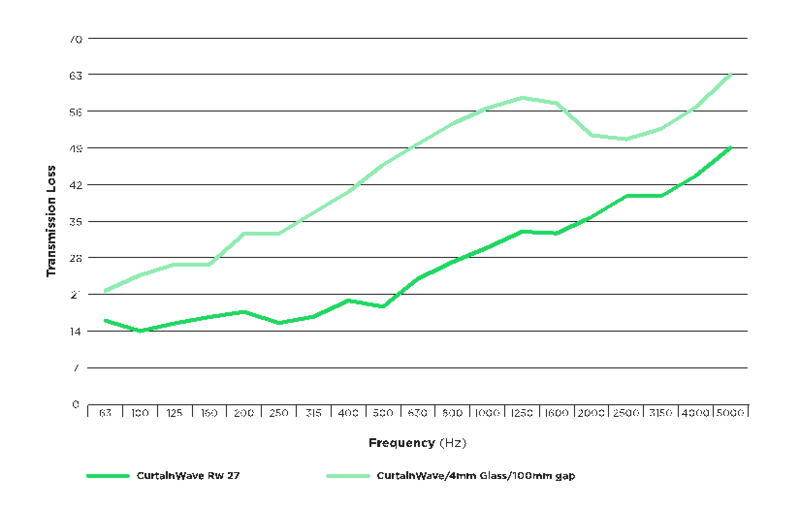 CurtainWave has a tested* acoustic rating of Rw 27. Hufcor is the industry leader in movable partition sound management, and Series 600, 5000 and 8000 moveable partitions come in a very wide range of construction styles that minimize sound transition or absorb sound to minimize sound room reflection. 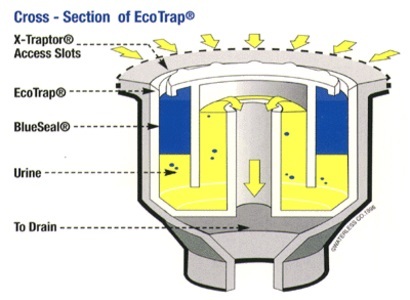 At Hufcor our products are tested in either a NATA approved testing facility in accordance with AS1191-1985 here in Australia or in our USA sound laboratory in accordance with ASTM E90 and ISO 10140-2 for sound blocking and ASTM 423 for sound absorption to ensure they meet or exceed our published acoustical ratings. Our USA laboratory is certified by the National Voluntary Laboratory Accreditation Program (NVLAP Testing Lab Code 100239-0), and we undergo regular inspection to make certain we adhere to their strict regulations. 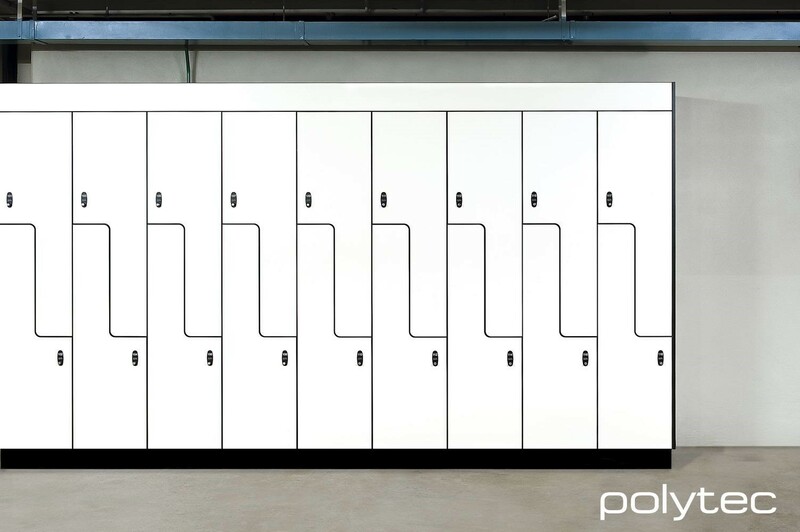 Polytec Compact laminate is the ultimate in long lasting, low maintenance decorative panels for the most demanding and hardworking environments. The surface of Polytec’s Compact laminate is made from a stain-resistant melamine based resin. The toughness and high impermeability of this surface means that Polytec’s Compact laminate should require no more than wiping with a soft cloth, dampened with plain water or a household detergent mix to remove all common classroom spills. For more stubborn stains use a mild household cleaning spray. Long-lasting, low-maintenance, decorative panel, Polytec’s Compact laminate is a go-to product for the most demanding professional interior and external joinery environments. Manufactured from quality materials embeds Polytec’s Compact laminate with excellent technical characteristics. It is totally impervious to water and has outstanding impact, stain and wear resistance, along with excellent hygienic properties. Characterised by a distinctive black core, Compact laminate holds extra appeal on the aesthetic front and as a structurally sound material. The introduction of the new Smooth finish in three new stone colours into Polytec’s Compact laminate range avails exciting new design possibilities for commercial projects. 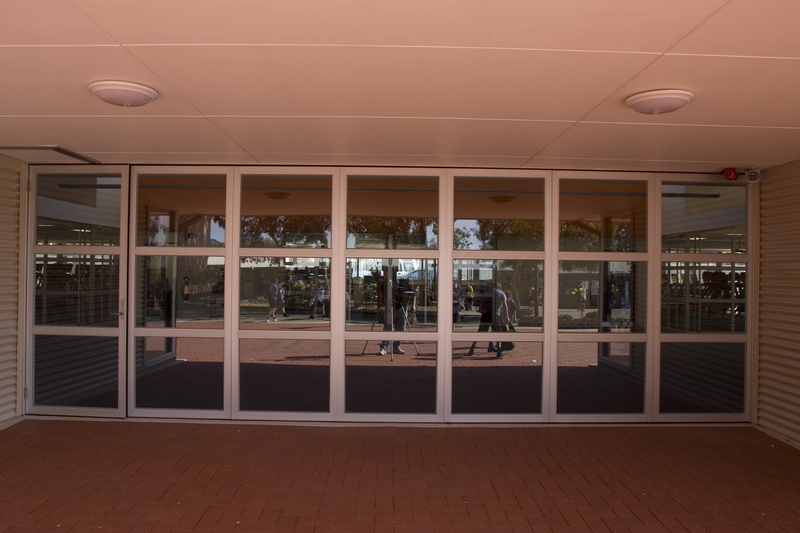 Often noisy schools are a mix of multi-functional spaces where building materials need to be easy to maintain, safe and durable. Creating a good acoustic experience improves learning and understanding. 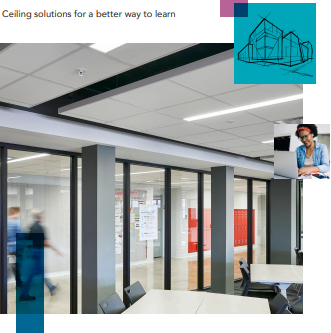 High-performance ceiling panels and other types of overhead sound control systems, such as baffles and islands, have become the primary way for designers to achieve positive acoustic conditions in more challenging settings. To improve noisy conditions in classrooms, building materials need to provide acoustic comfort. Schools integrate a variety of spaces such as classrooms, gymnasiums, administration areas, canteens, each having their own requirements. 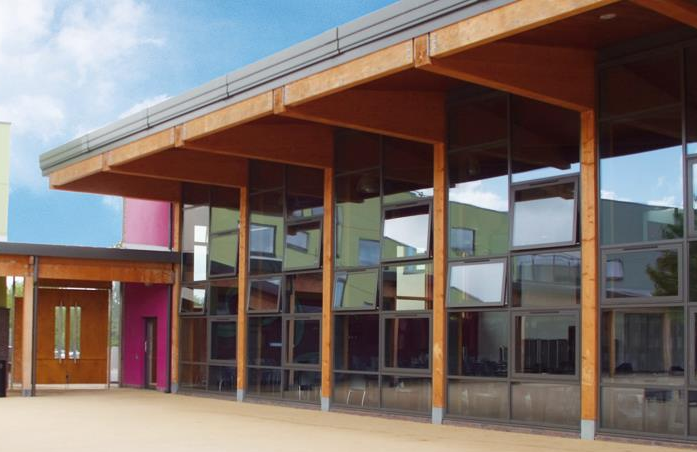 Given that there is a variety of occupants in schools, design can be a complicated and demanding. 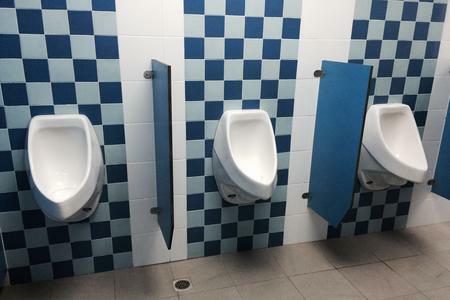 In recent years, there have been a number of studies detailing the influence that a school’s building has on students, both how it enhances and interferes with the learning process. We see that, among other things, excessively noisy conditions can impact a student’s health, the way they think and their overall academic performance. Irrespective of the teaching method having the right noise levels in the classroom is important. It influences a teacher’s ability to impart knowledge and a student’s ability to learn. A study that investigated the impacts of classroom noise pollution on academic achievement found that noise in the classroom above 41 dB began negatively affecting test results. For example, a research team in France found that for every 10 dB increase in noise pollution, 8-9 year-old students performed 5.5 points lower on their national standardised test. To improve the noisy conditions of the classroom, we have to design learning environments with products that help to absorb and control sound. Rockfon Artic made from stone wool is available in semi-concealed and visible grid option, easy to clean with a vacuum and is has a Group A1 reaction to fire, E1 formaldehyde release, Sound Absorption of .90Aw and does not harbor harmful micro-organisms. Furthermore, it is a solution that is environmentally friendly ISO 14001. With an extensive range of noise barriers and absorbers and expert in-house technical and design capability, we offer bespoke sound solutions to the most complex acoustic problems affecting residential, commercial, marine and industrial sectors. We’ve revolutionised the way we mange, control and cope with sound. Noise pollution from traffic, aircraft or apartment neighbours is a common home invasion. Keep the peace in and unwanted sound out with Acoustica’s residential acoustic treatments. 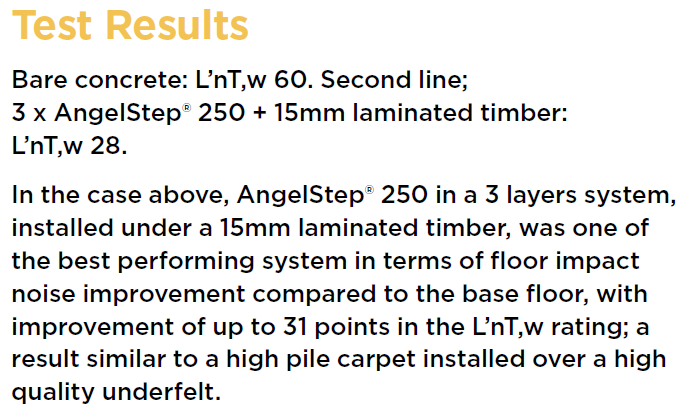 AngelStep acoustic underlay brings quiet comfort for impact noise whilst QuietWave sound barriers are the thinnest and lightest wall solution with the highest acoustic rating. Open-plan offices mean you’re always a part of the conversation. Minimise noise and maximise productivity with Acoustica’s range of office and commercial sound barriers such as QuietWave and AcoustiFlex SQ. 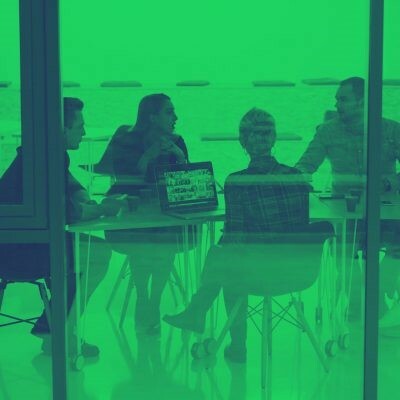 We’ll get to understand the unique needs of your business, so we can create an acoustic solution that works for you. Acoustica’s range of wall, ceiling and floor acoustic treatments for sound studios are guaranteed to perform. 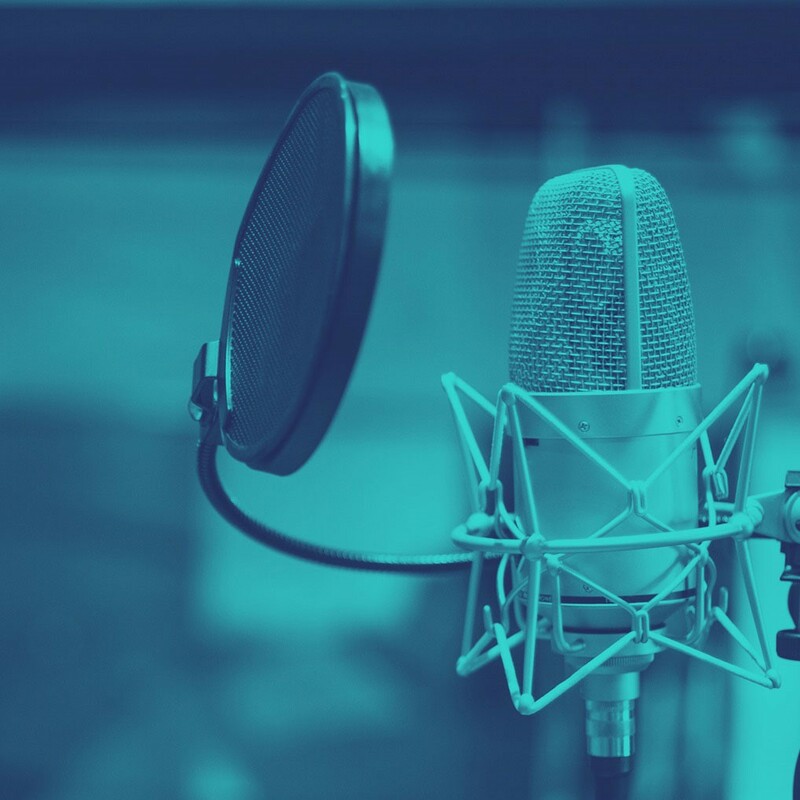 We’ll reduce the natural reverb and control sound reflections to perfect your recordings so music, vocals and mixes always take centre stage. Hard-working machinery impacts the working environment. Control engine noise and vibration with Acoustica’s marine and industrial acoustic products. 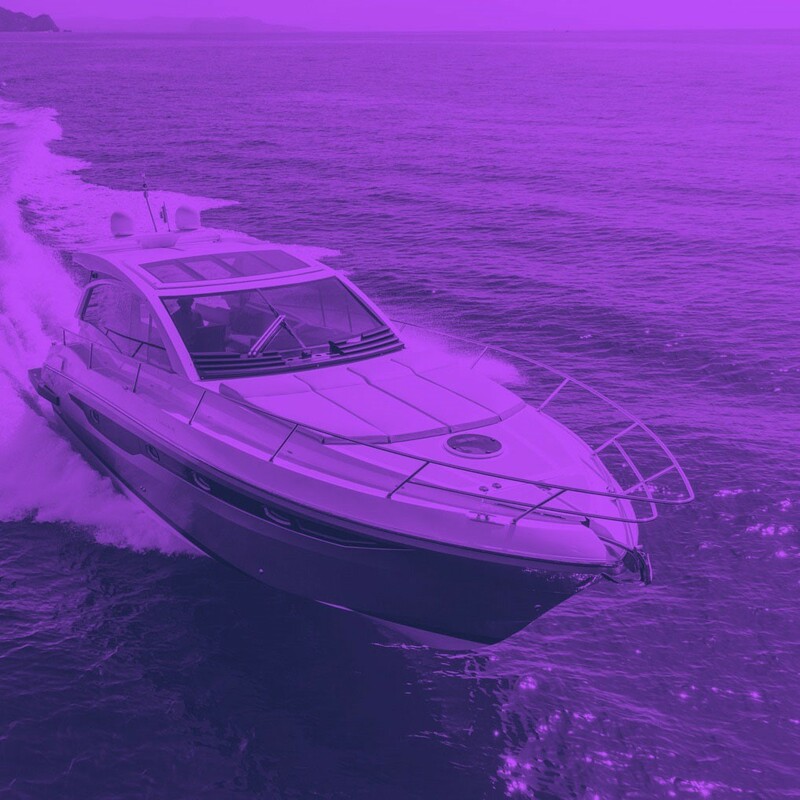 Our rigid noise barriers and vibration damping materials such as VyBar Marine, are engineered to meet the demands and strict health and safety requirements of marine and industry sectors. Acoustica can help keep the conversation flowing in even the busiest restaurant and café. 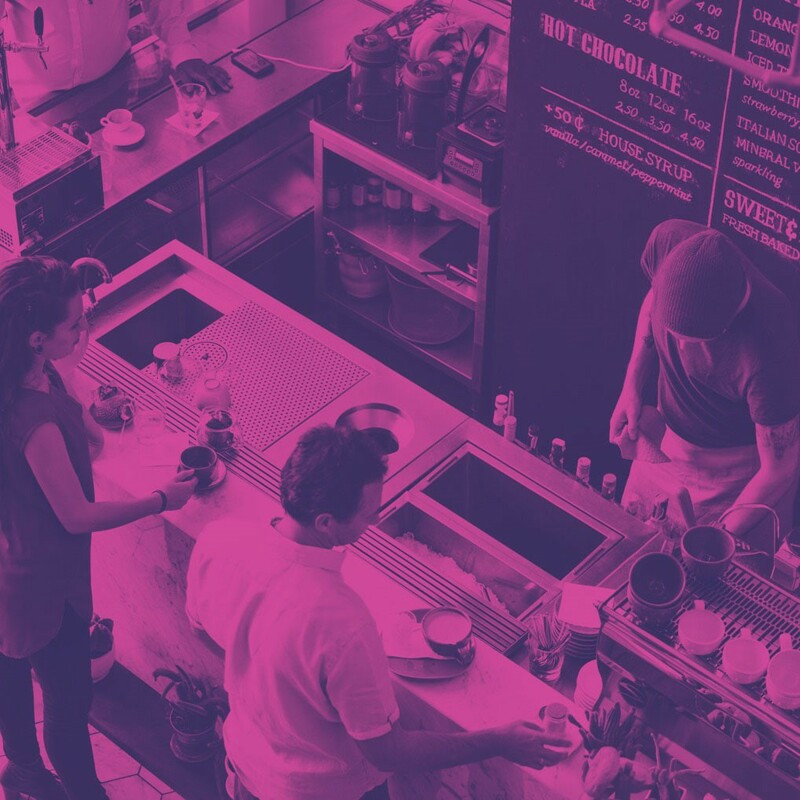 We’ll create the perfect social atmosphere, so your customers keep coming back, with a range of restaurant acoustic solutions that control ambient noise. 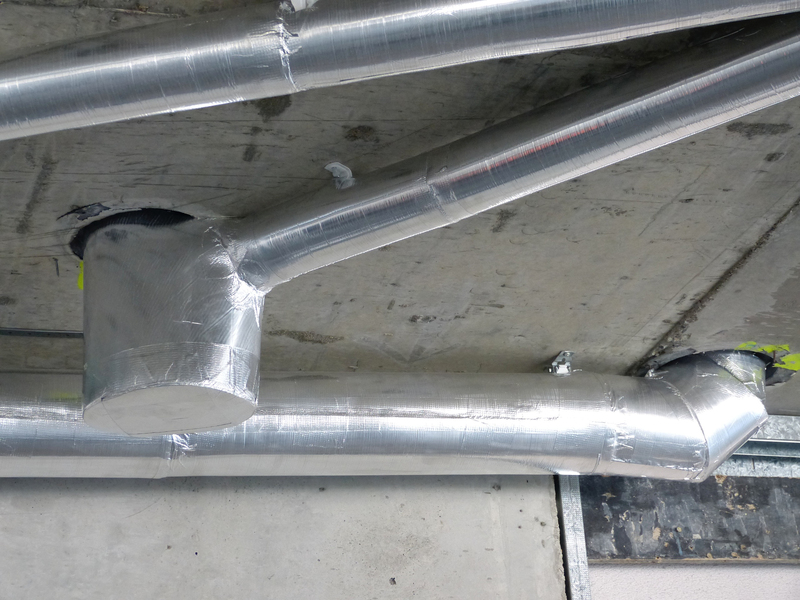 Acoustica’s pipe-lagging product GreenLAG, dampens down waste water noise and minimise unwanted sound from ductworks and fan housing in residential, commercial and industrial buildings. 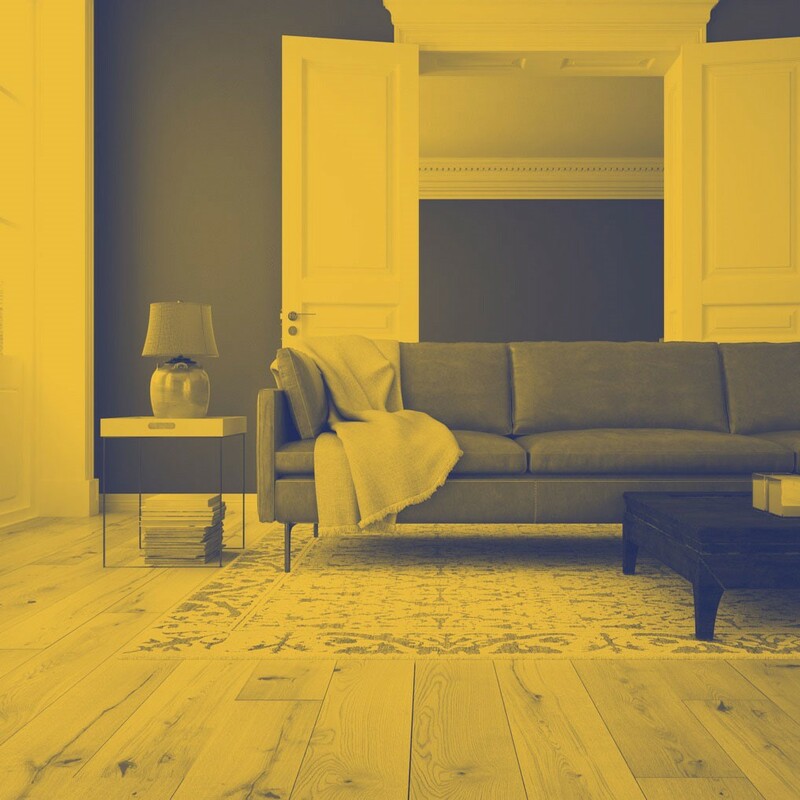 There is a requirement for a shift in focus when we consider the design of buildings and spaces to optimise smaller living areas. Our lives are busier, more stressful, and becoming more hectic thanks to the increase of may be termed m ‘modern mayhem’. 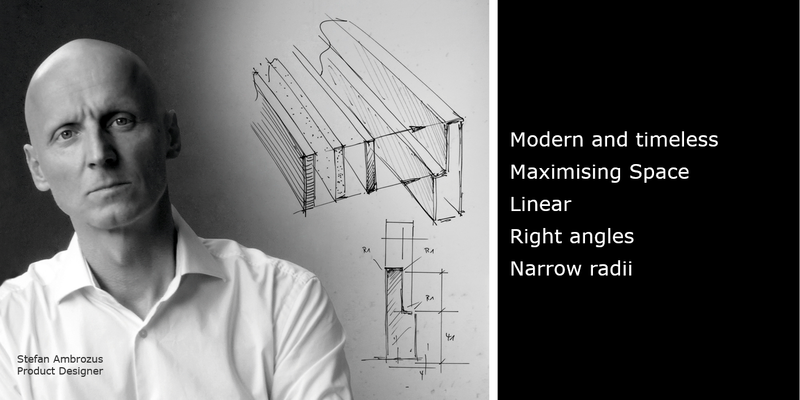 Manufacturers are responsible for developing products that maximise space and movement. It is the responsibility of designers to integrate sound design principles in these living spaces to accommodate changing societal needs. Living spaces that have been designed with time and space in mind should stand the test of time. These principles form what is commonly referred to as the design triangle. Better planning means that less time spent navigating between these frequently used points. Think about the way that you unpack the dishwasher. If storage drawers that hold your crockery, glassware and cooking utensils are within easy reach, unpacking becomes an easy and time efficient process. 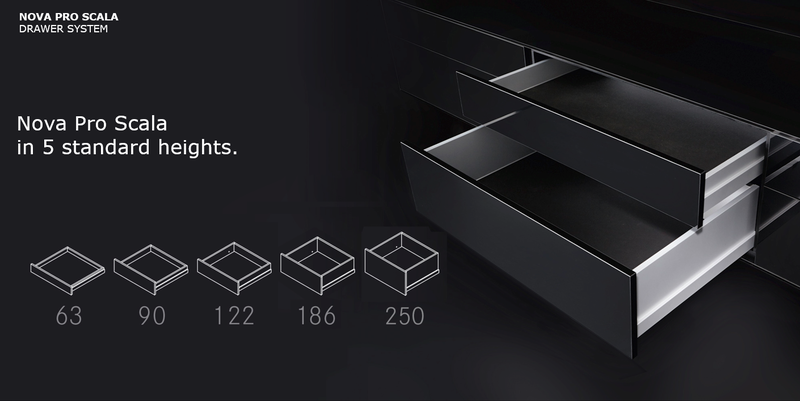 By utilising drawers for your storage, not only do you increase space but good ergonomics also come into play. For example reduced stress is placed on you back and limbs when packing them. Using GRASS furniture hardware solutions help you to maximise internal space, and ultimately reduce the total space required, which comes back to time saved. Sign up for GRASS sponsored CPD training module and refresh your knowledge on these topics and more.